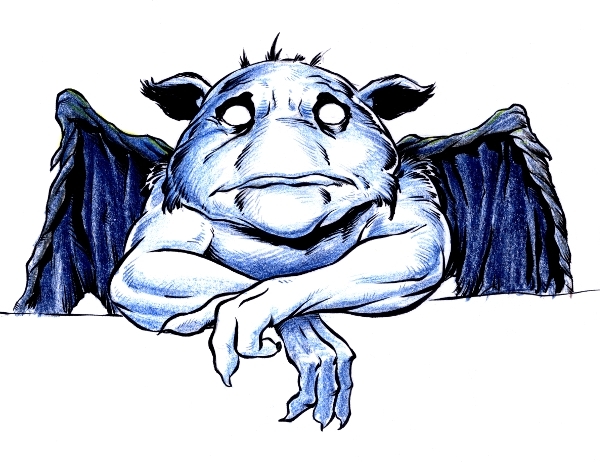 Here's something a little different for me... a small Gargoyle done in color pencils I found while cleaning my studio. I finished it up using an ink brush. If you like my work, please check out my books available on Amazon You can also become a Patron by supporting my work at Patreon.